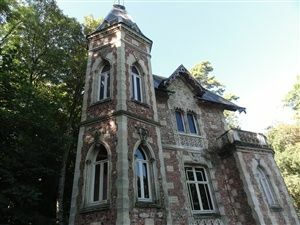 The Château de Monte-Cristo is located in the suburbs of Paris at Port-Marly - one hour from the center of Paris. 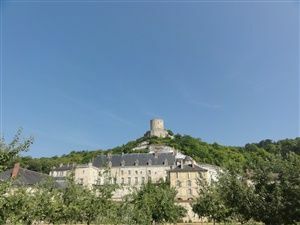 The castle was the home of Alexandre Dumas. 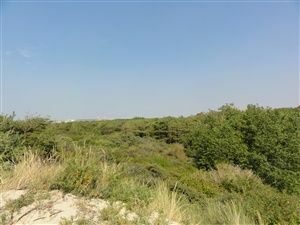 A great wak along the sea and the city to discover all the charms of the Touquet Paris-Plage. 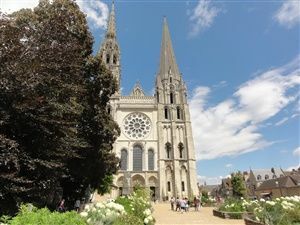 Chartres is located in the middle of the cornfields of Beauce at 1 h 15 from Paris. 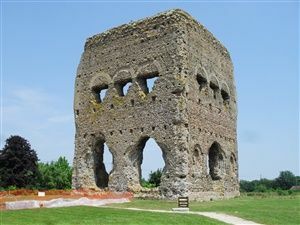 It is famous for its Cathedral. 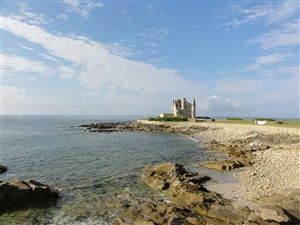 A walk from the city center to discover the wild side of the Quiberon peninsula. 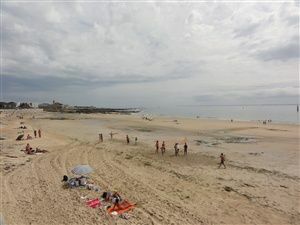 An easy walk to discover the beaches of Quiberon and the tip of the Conguel. 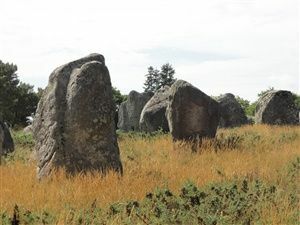 Carnac is located not far from the Gulf of Morbihan, the city is known worldwide for its alignments of menhirs. 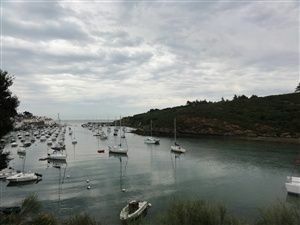 Hiking on the island of Belle-île-en-Mer in south Brittany. 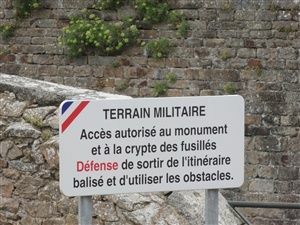 A great hike on the coastal path between Sauzon and the tip of the Poulains. 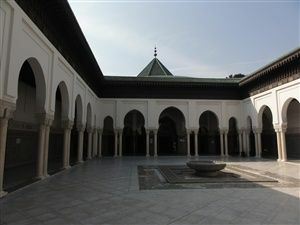 The walk starts from the Grand Mosque of Paris then goes through the Botanical Garden and ends at the Institute of the Arab world. 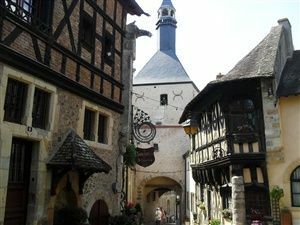 The Roche-Guyon is a lovely town on the loops of the Seine at the gates of Normandy, 1 h from Paris. A visit to discover Giverny where the famous painter Claude Monet lived. Giverny is located in Normandy at 1 h from Paris. 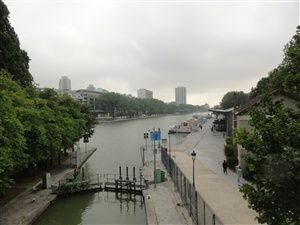 A walk with no difficulty following the cycle path along the Ourcq canal. 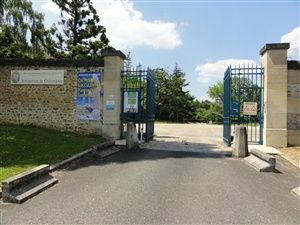 Bourbon-Lancy is a small spa resort southwest of Burgundy. 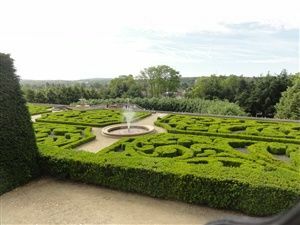 The arboretum of Chevreloup is a park where many species of trees grow, it is located next to the Palace of Versailles. 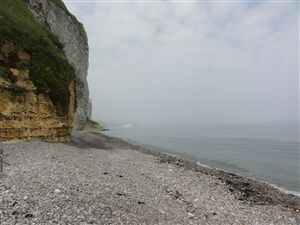 A hike around Fécamp to discover the city and the surrounding cliffs. 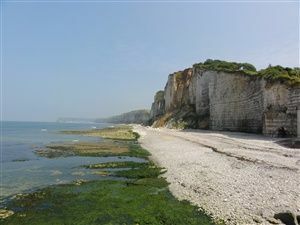 A beautiful hike in the land of the cliffs in Normandy between Fécamp and Yport. 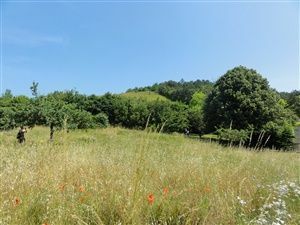 A walk to Auvers-sur-Oise in the footsteps of Vincent Van Gogh to discover the places where he lived his last days. 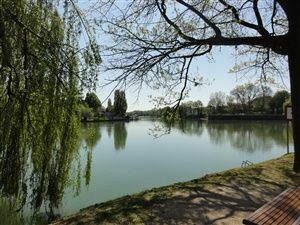 A walk in the Paris area on the banks of the Marne river to discover the former guinguettes. 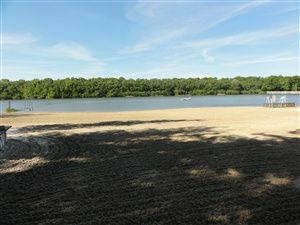 A pleasant walk around the ponds of Hollande in the forest of Rambouillet 1 h from Paris.